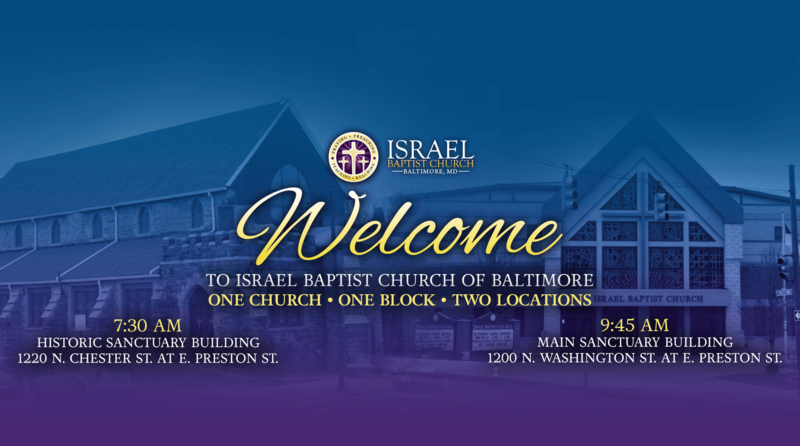 Israel Baptist Church of Baltimore City will Evangelize, Educate, and Empower the Believer and Non-Believer. 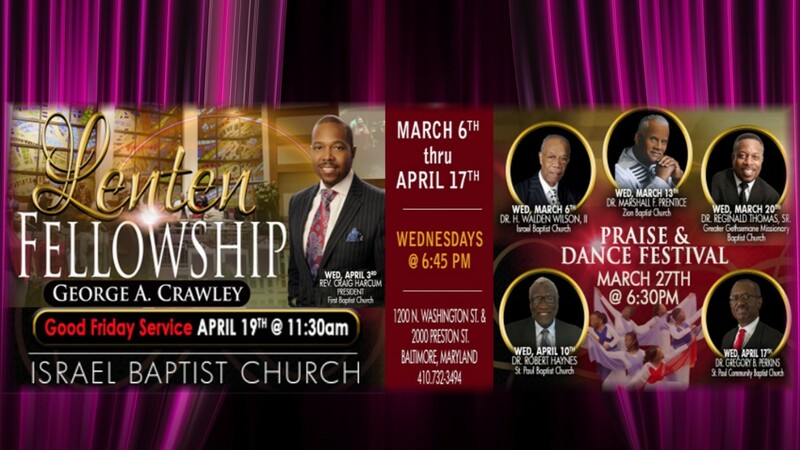 God has truly blessed us with His anointment and appointment of the Reverend Dr. Harlie Walden Wilson, II, as “Our Shepherd”. Under the leading of the Holy Spirit, we exist to share the knowledge and love of Jesus Christ with the world. 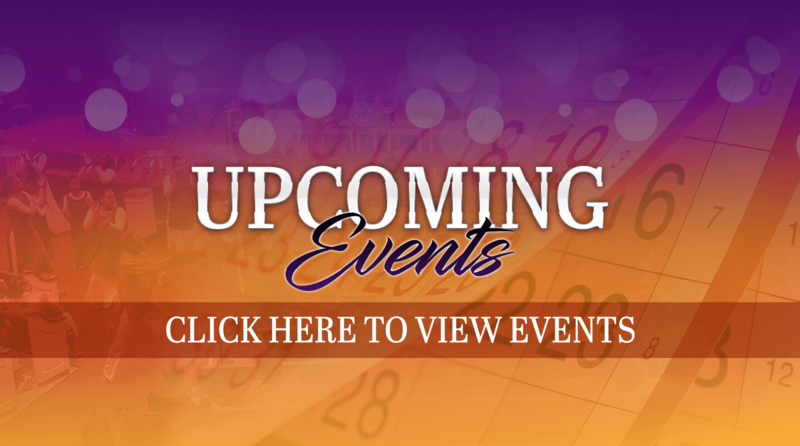 Get involved in the community of Israel Baptist Church by attending any of our weekly and special events. 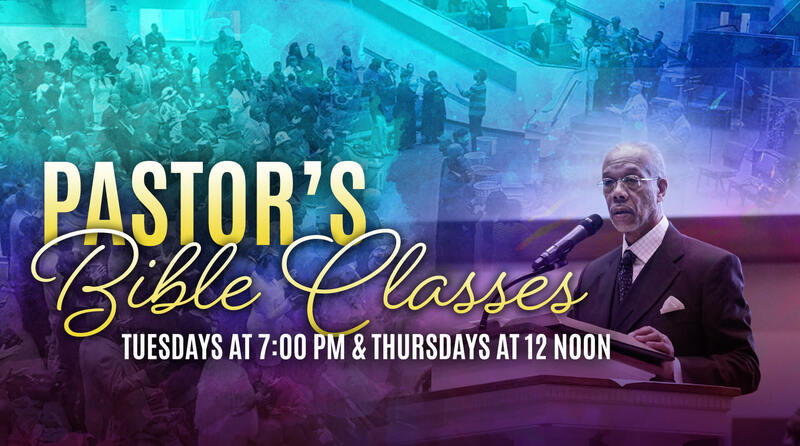 "The Praying, Preaching, Reaching and Teaching Church". 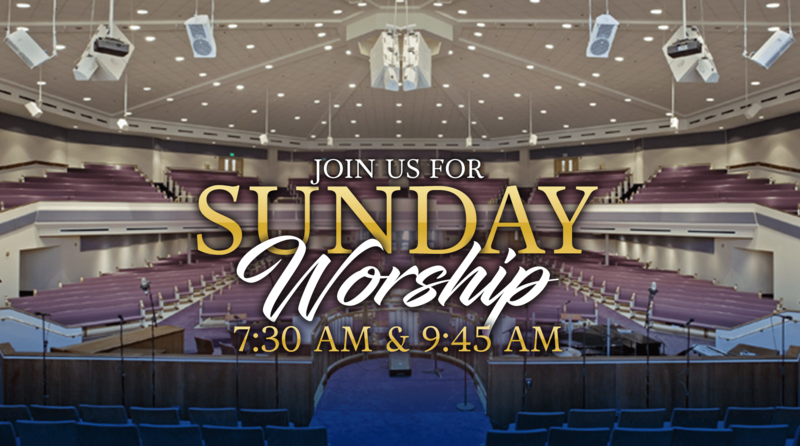 We truly hope that you will enjoy getting a glimpse of the ministries and services that our wonderful church has to offer.